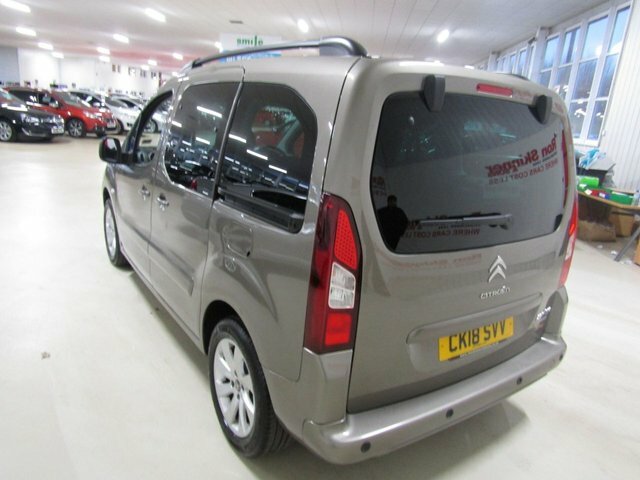 Instantly recognisable thanks to its bold silhouette and sliding side door, the Citroen Berlingo Multispace offers practicality by the bucketload. 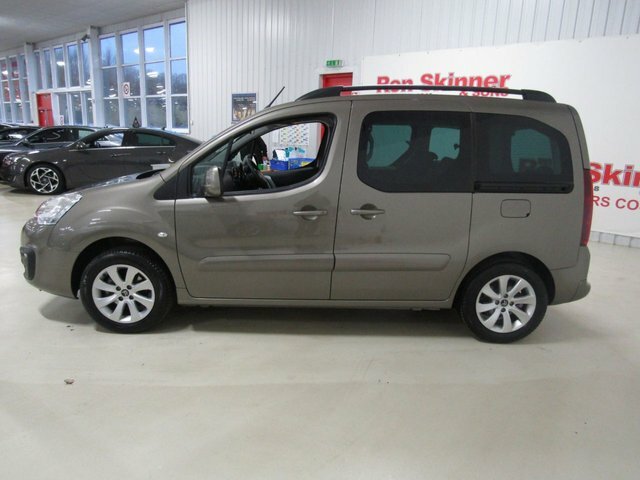 Inside you'll find a spacious and comfortable interior that's highly flexible and designed to fit in with hectic family life. 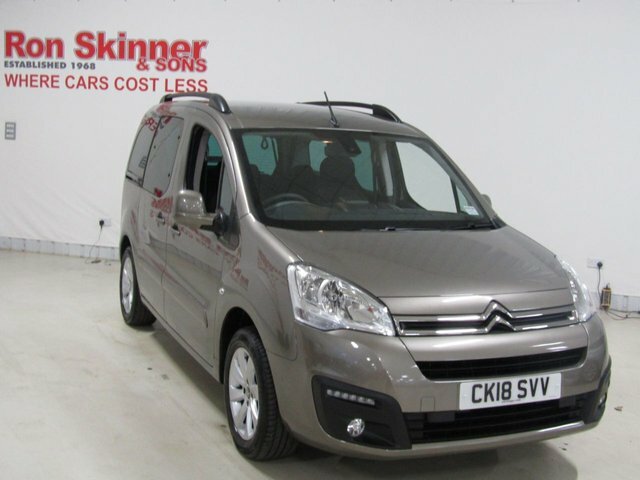 Cheap to run and enjoyable to drive, it's a vehicle you'll be happy to take on the longest of journeys. 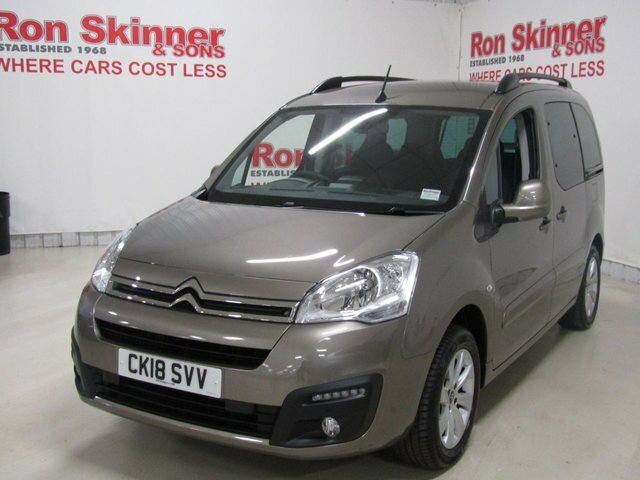 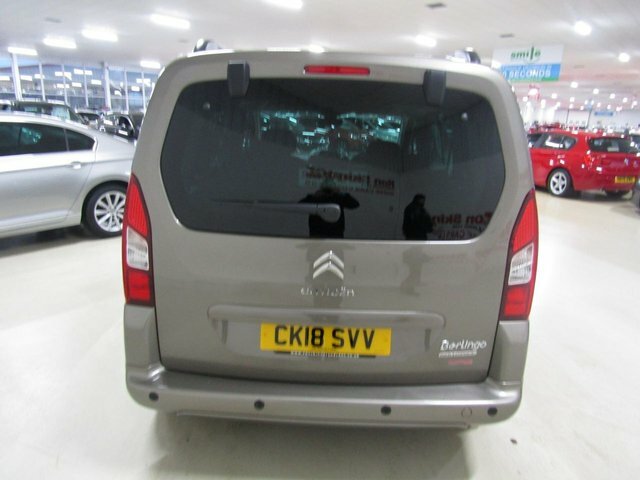 Take a closer look at the complete range of used Citroen Berlingo Multispace models for sale in Wales here on our website. 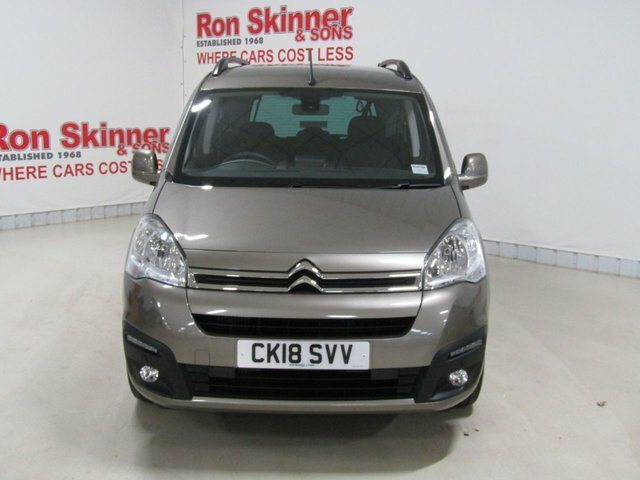 Ron Skinner & Sons is a leading supplier of quality used vehicles and you can rest assured that all of the cars listed have been thoroughly tested and checked by a trained technician.